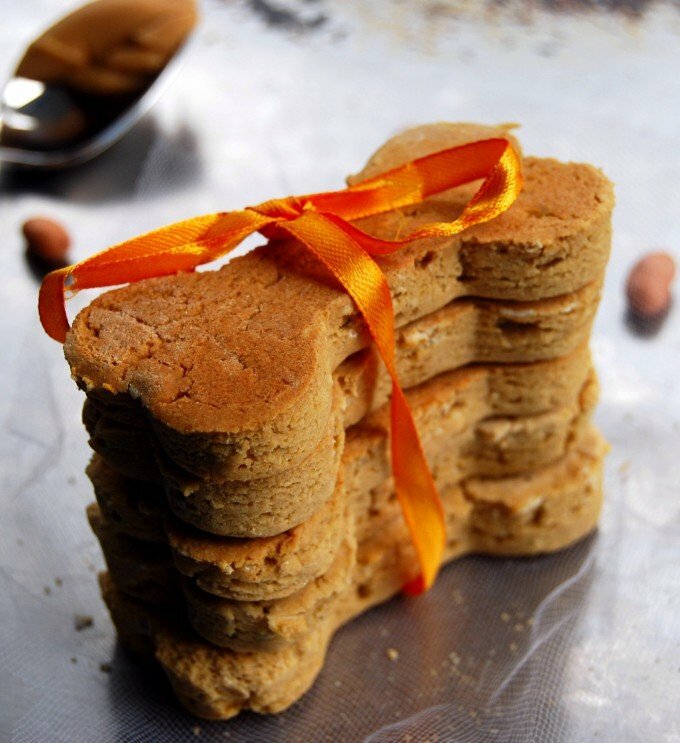 Treat your best friend to some well-deserved deliciousness with these Peanut Butter Dog Biscuits. 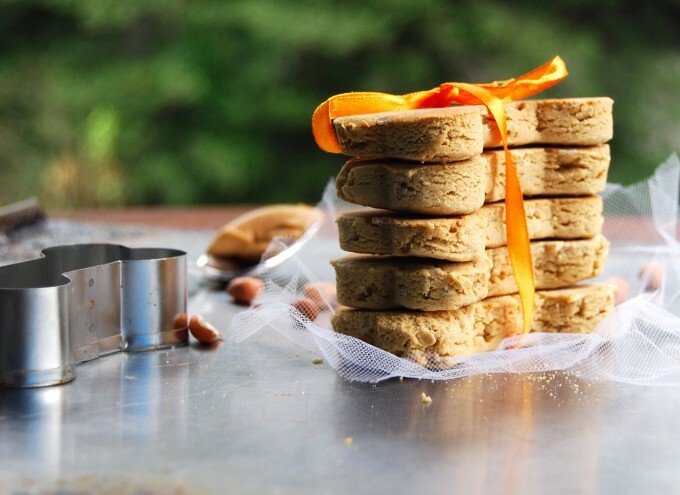 They are made with millet and brown rice flour and are gluten-free and vegan, because you really, really care. Also soy-free and wholegrain. The holidays are coming and no doubt you already are pulling together your favorite cookie recipes for your family to enjoy. 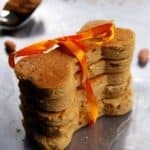 And since so many of you who read this blog have furry family members, I wanted to share with you these scrumptious Gluten-free Peanut Butter Biscuits that never fail to set my Opie’s tail wagging. Opie eats a gluten-free homemade diet and I usually also make his treats gluten-free because dogs, like humans, can suffer from severe wheat allergies. These treats contain rolled oats and oat flour and millet and brown rice flour, all grains that are gluten-free and good for him. Opie couldn’t care less for the grains, I would guess, but what he does love about these treats is that they are packed with the one vegan food that makes every doggie heart beat just a little faster: peanut butter. 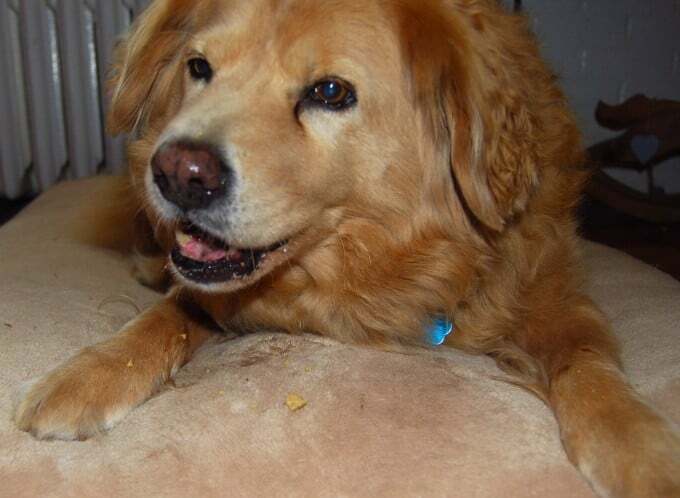 Even Lucy, always a tough one to get hooked to anything non-animal, loved peanut butter and would spend hours trying to tease it out of her kong toy. 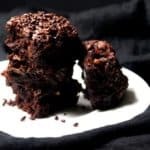 These treats are pretty easy to make and if you have kids I can’t imagine a more fun project to get them involved in than baking for their best friends. The gluten-free dough is easy to work with, and you can make these cookies in all sorts of fun shapes. Although trust me, Fido won’t really care what the shape is. He– or she– will just want to gobble them up. Treat your best friend to some well-deserved deliciousness with these vegan Peanut Butter Dog Biscuits. 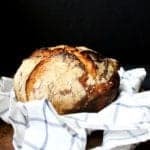 They are made with millet and brown rice flour and are gluten-free, because you really, really care. 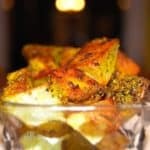 Place all the ingredients in a bowl or in the bowl of a stand mixer. Mix until the dough comes together in a ball. Add more flour or water if needed-- the dough should be firm and not too sticky. 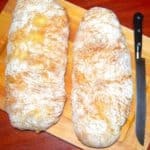 Turn out the dough on a flat surface and knead for a couple of minutes to make it smooth. Divide into two and roll out one portion into a round, about 1/3rd of an inch thick. Use a cookie cutter to press out cookies and lay them on a lightly oiled cookie sheet. Bake in a preheated 375-degree oven for 25 minutes, turning the cookies over halfway though the baking. 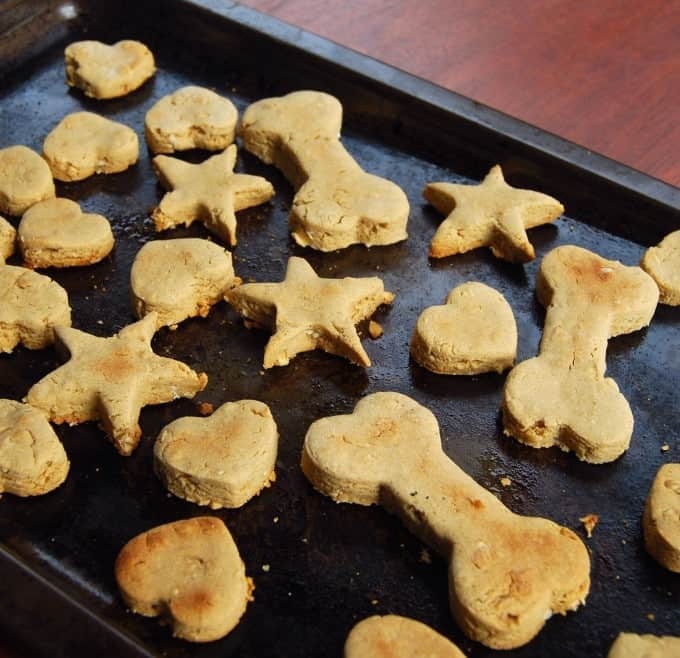 Cool the biscuits on a rack before letting your doggie have a go at them! Looking for human cookies? 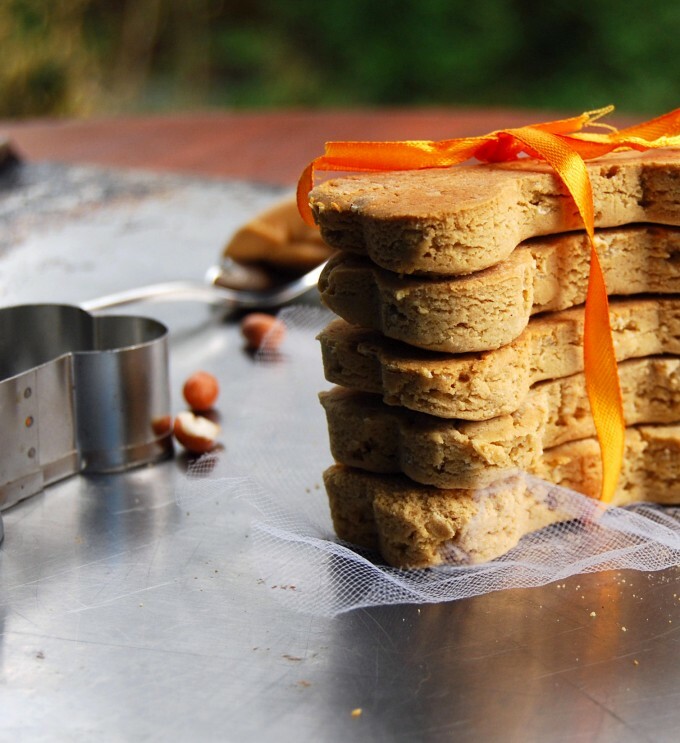 You won’t be disappointed if you try these 21 vegan cookies for the holidays. How much peanut butter do you add? Em, 1 cup. Thanks for pointing out– added now! 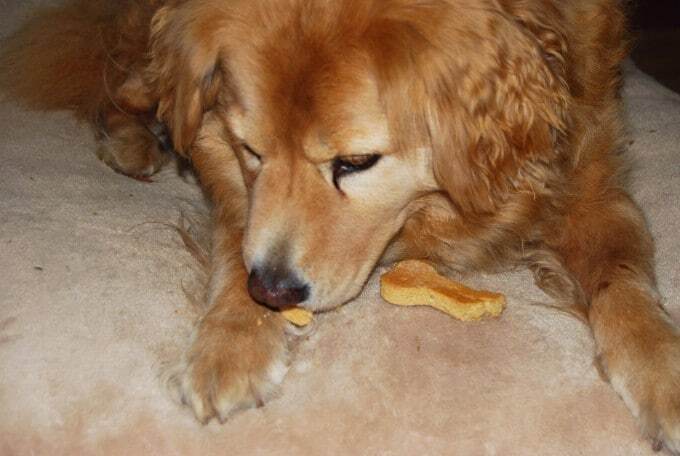 Opie looks sooooo cute and happy with that biscuit! Loved the recipe, I am going to make them soon! there are so many cute things about this post. opie, those amazing biscuits which i have to make for chewie, and the delicious smooth chocolates! That was a nice recipe emerged from a nice thought! 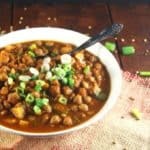 I like to try and make things vegan since you make it sound so delicious and I must admit, some of the stuff I tried from your blog did infact turn out delicious. The Mango pie etc. 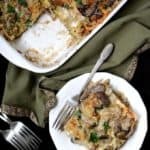 Thank you again for sharing your recipes. 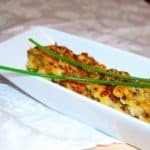 Even though I am not a vegan, I am beginning to enjoy vegan recipes. I have a question for you – I want to make some sandwiches but don’t want to use mayonnaise. Do you know if there is any healthy alternative to using mayo and still get that same taste and consistency? Mayo acts as a binder for all the chopped red onions, celery, red bell pepper and can easily fold in to be spread on my bread. I don’t to use yogurt or cream or anything milk based, any vegan option you know of? Thank you for this blog and best wishes to you and family! Hi Manu, thanks for your kind words! There are a couple of vegan options for mayo that are now available in the U.S. markets– Nayonnaise is one, and Vegenaise is another. I’ve tried the Nayonnaise and it is quite good– it will certainly give you the right consistency and flavor for your sandwiches. Thank you Vaishali for your prompt response. I’m a novice and hence the follow up question, if mayo needs to be made with egg/ dairy base, then do you know what Nayo is going to be made of? I hope it is not laiden with bad preservatives, unhealthy substitues. I am worried it may then turn out to be more unhealthy that Mayo even though the eggs/dairy is cut out of it. How do they get that same taste? If you know, can you please share for the benefit of your readers? Appreciate it. Hi Manu, I believe Nayonnaise has soy milk as the main ingredient and a bunch of other stuff but nothing too egregious. You can google up their ingredient list. If you’d rather not use it you can always make a creamy spread by mashing avocado– that would be delicious. Hi, Vaishali. 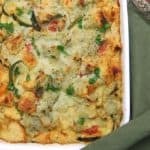 Is there any way I can do without the brown rice flour? 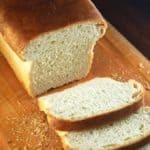 Just use millet flour, oats and oat flour? I know you may not have tried such a combination but if you have any thoughts on how this might turn out, I’d appreciate it immensely. P.S. I believe blitzing oats in a processor will give me oat flour. Hi Pradnya, it should work just fine. And yes, you can grind the oats in a processor but be sure you get an even powder. Cheers. Thanks a lot. 🙂 Will try this and get back. Just another doubt. Now, what is it that you include in Opie’s homemade diet? Our pom, Steffi, eats anything and everything. But at home, ours is primarily a vegetarian diet. As a result, Steffi gets to eat meat very rarely. She is about five now, and I am beginning to wonder if we made a mistake by giving her stuff like daal-rice or tomato-chapati (She loves tomatoes) as part of her meals. I happened to read somewhere that for good health, the primary component of a dog’s diet must be meat. I, of course, do not expect you to go into the details of Opie’s everyday meals. But I am just curious about the meat part. Can a dog be healthy if raised on a primarily vegetarian, and specifically ghar- ka -khana- kind- of, diet? I hope I am not bothering you. You just seem to care a lot about Opie’s health and also know a lot more about this than I do. Thank you for your patience. Hi Pradnya, feel free to ask all the questions you want. 🙂 Opie is not vegetarian and his diet includes chicken. 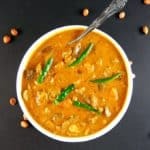 I pressure cook a big pot of masoor lentils, veggies like spinach, carrots, beans etc., chicken, turmeric and black pepper at the start of the week. Everyday, at feeding time I cook some oatmeal and then mix some of the lentil and chicken and veggie mixture in it. 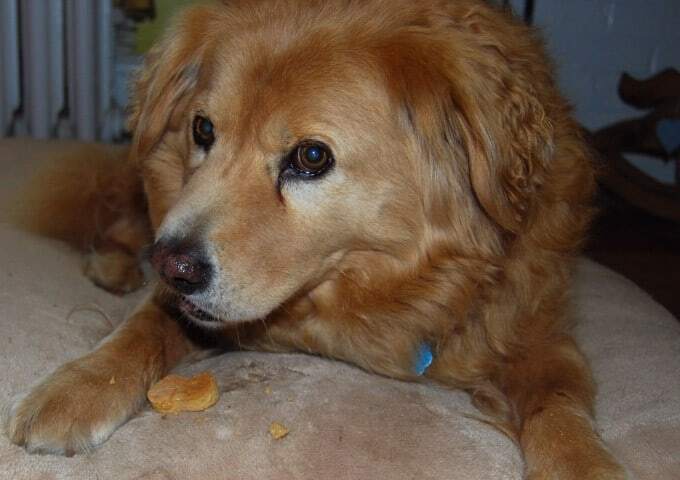 He loves it because it is all fresh and unprocessed food and the turmeric helps with his arthritis. I know some vegans feed their dogs lentils with rice and veggies. Yogurt with veggies and rice can also be an option since dogs usually like yogurt and it is high in protein. Yes! Yes! Steffi loves yogurt! Opie’s meal sounds delicious and healthy. I will definitely try working around some similar arrangement. Only, I will have to convince my mother that this is not just one of my crazy ideas. She calls the shots around her. Thank you very much. Really appreciate your help. Hi! Great recipe!! My only concern is that I’ve heard from a lot of places that baking powder is toxic to dogs. Have you done any research on the subject? I’m not accusing you of dog poisoning or anything, I’ve just heard a lot of mixed thoughts on the subject and was wondering what you thought. Thanks so much! !